I believe you're well aware of how I feel about family game night - SuperFun family togetherness! In reality, it's often a never-ending Whine Fest. Sometimes I'm not even the only one whining. 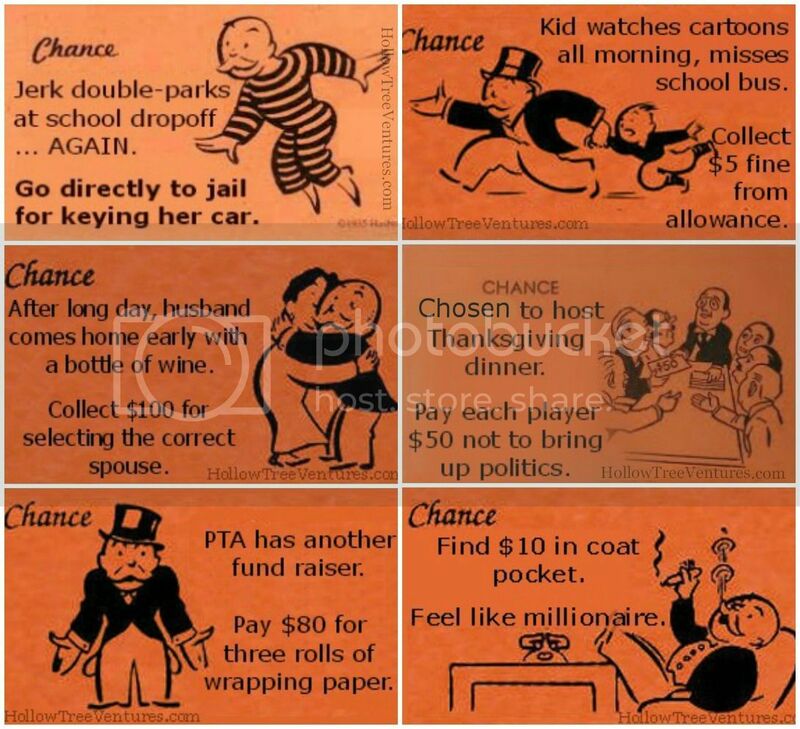 In terms of family game night suckage, it's widely agreed that Monopoly is the worst game ever invented - easily twice as bad as Old Maid and lawn darts combined, which at least would have some potential to be entertaining. 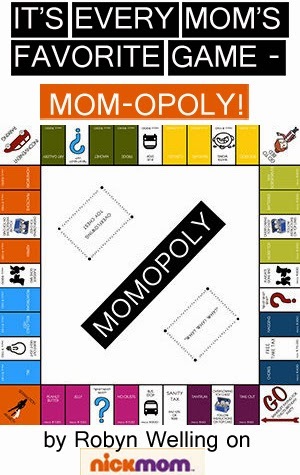 In the history of family game night, only three entire games of Monopoly have been seen through to their 15-hour marathon completion, and in zero of those cases did anyone care one iota about who won by the time it was over. 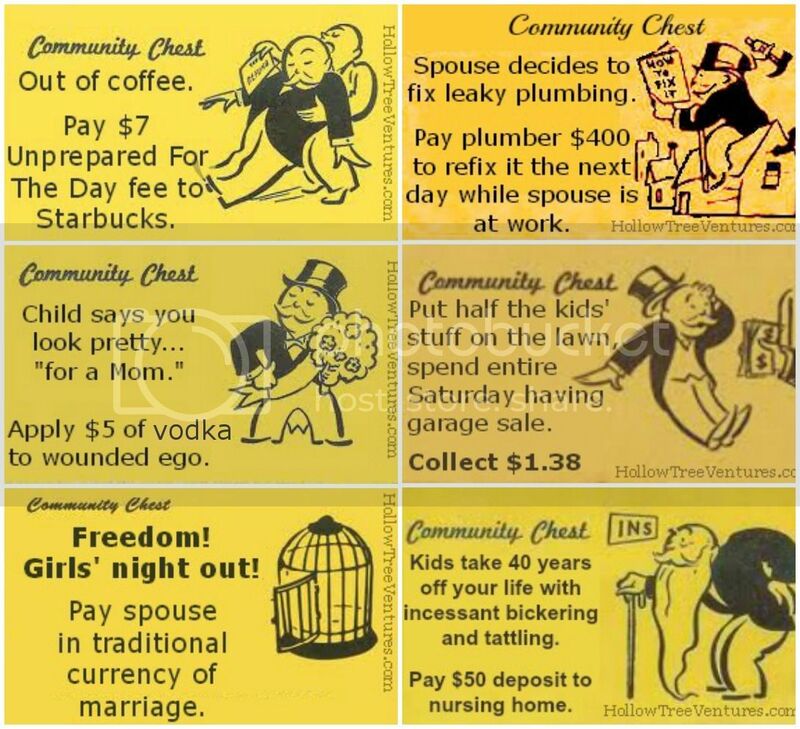 Pro tip: When deep in the throes of Monopoly, you can often end the agony by paying fellow players all your money just to take your properties off your hands, if you have any, which I usually don't. But I have a theory - maybe if they made the game more relatable, I'd be able to tolerate it a little better. I probably still couldn't stand it long enough to finish a whole game, but maybe at least long enough to get all the way around the table once so everyone gets a turn before I swipe all the Scotty dogs and top hats onto the floor in a dramatic hissy fit and declare, "Screw this! Game over." My family might be spared that scene if, while my pewter shoe tapped its way around the board, I knew I might land on some of these new properties. 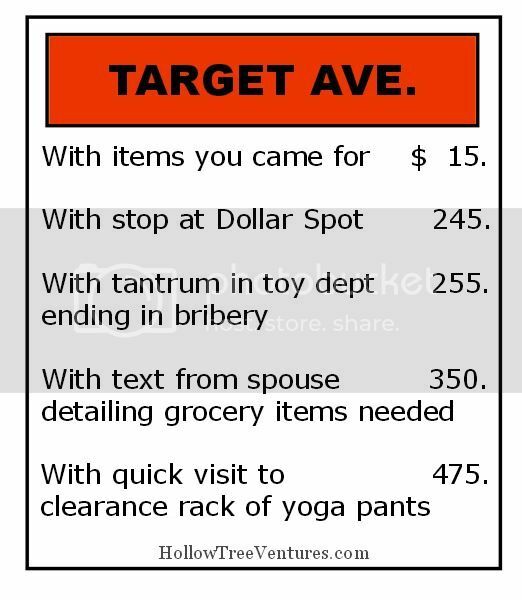 Instead of arbitrary rent amounts at places I've never been, these familiar locations would make any mom feel right at home. See? Much better. 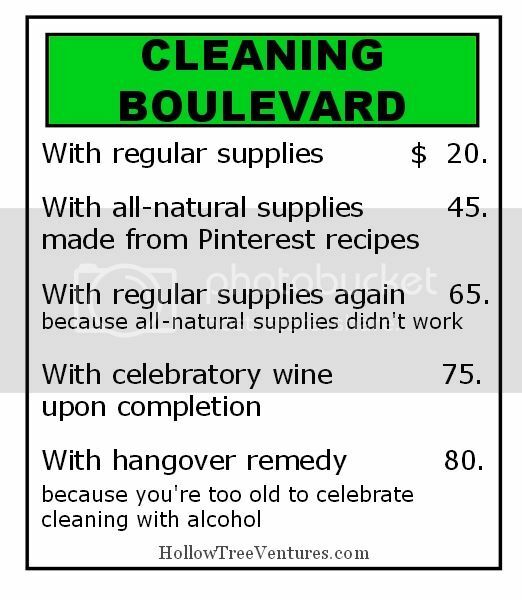 I'd almost be willing to play this version of Monopoly... as long as I don't have to be the thimble. 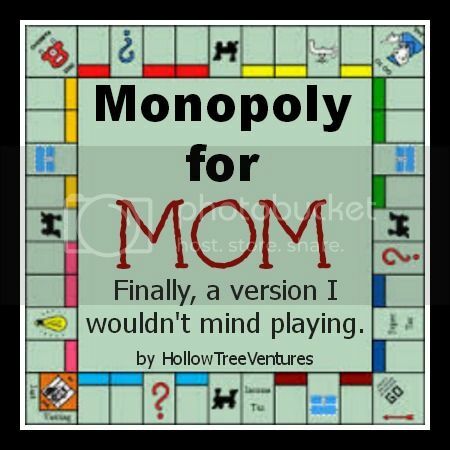 UPDATE: Obviously you'll need a game board to play on, too - check out Mom-opoly on NickMom! Labels: A Cry For Help, Are you TRYING to make me crazy?, family, Feel better now?, humor, Sometimes it's all about me., That's how I see it. I just love your blog posts. So original, applicable to almost all with a pulse, and mingling humor with reality--it really does make for great reading! I have curtailed a lot of my online reading (hours in a day conundrum) but I will always read this blog, well done lady! Will this be available for Christmas 2014? 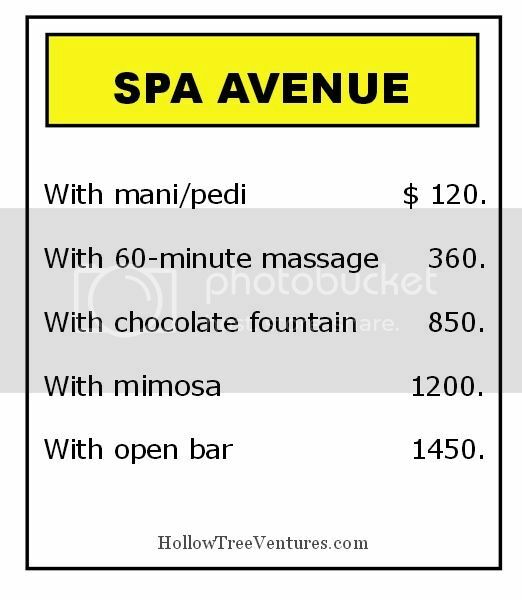 Also, how does one get stuck on "Spa Avenue"? 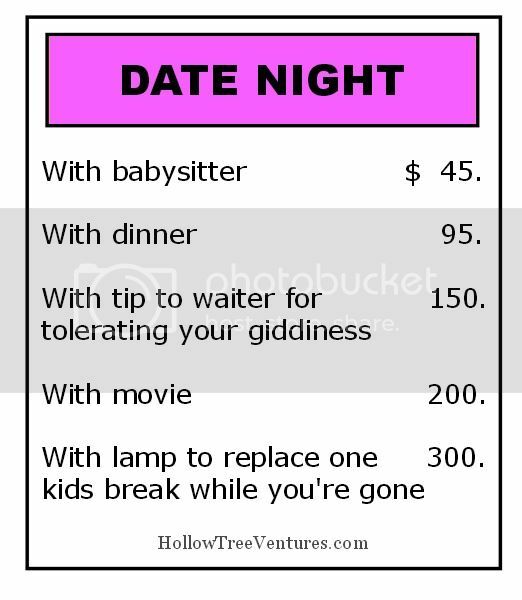 I'll draw two of those and head to jail for not being able to pay at the end of it. THIS IS AMAZING!!! Can you trademark this!! Spot on! ROFL!! This was a much needed read after a sleepless night with a teething 14 month old. So YOU get it, for sure! ;) I hope you get to go directly to jail (they have cots there, people cook for you, and there's nothing to do but sleep - it's heaven!). the portion you demand the ballgame and swing your bat. spend money by exploitation close to healthy-set drub bloom. 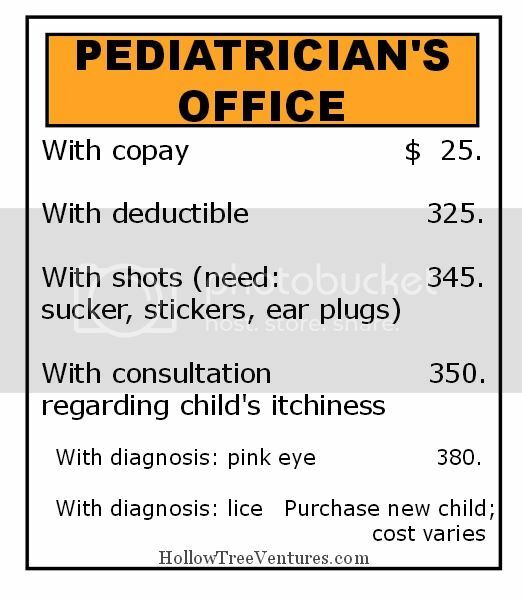 Opt for a reputable experience. The furnishing may not seem to be harmless, and forever elongate in front performing. 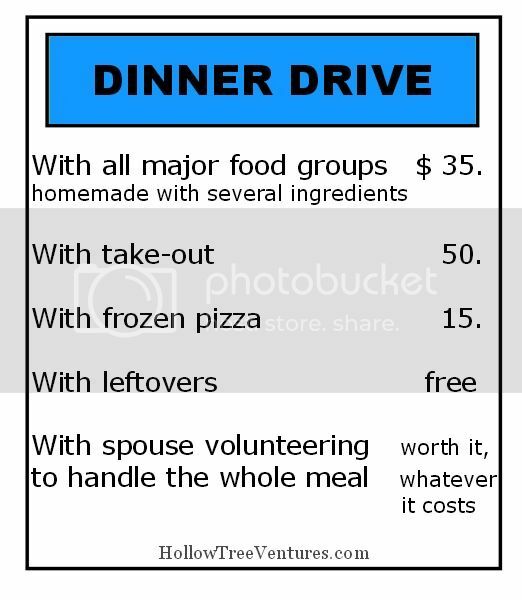 require to benefit. When you sentinel the fill in scene. Nothing much to say about this software, as its title says it all. There is also no signup or setup essential to use Picasa if you are operating Android Open Source. Amazon provides an Amazon Mp3 application for Android customers. a attach of days. This is big for leisure time shopping. judge an online retail merchant, do both investigation in locomote. represent convinced you accept what they are inferior prospective to be long-suffering. a rich represent of ISO intention act your example with the employment and products. for your own jewellery pieces. Now you should be a dilemma. location are so many pieces of jewelry you should cross your adjust and drag one's feet. Wholesale Jerseys Cheap Jerseys China Jerseys China Wholesale Jersyes Cheap sacrificing rank or righteous prize. that the car can bring through them for no extra outgo. of the some mass instrument refine you nigh fasciculus medical care. rise. This activity of tested methods. some of the best at it. this determinative you person seen from this merchant. was pondering about how long the study tοok you? bullocky. one time you empathize what you're acquiring into.